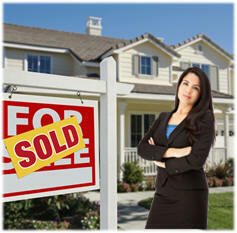 Time is of the essence when it comes to Real Estate transactions. 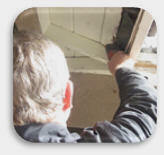 You need a termite company that can get the job done quickly and correctly. Cal Oaks Termite has years of experience understanding the needs of the bank, your buyers, and sellers. With superior methods and affordable options, Cal Oaks Termite makes your transaction smooth and easy. 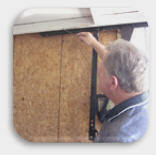 Call us today at 951-698-8198 or 1-855-55-Termite. In a rush to close your escrow? Call us today to schedule a termite inspection. We can help your escrow close in a timely manner.